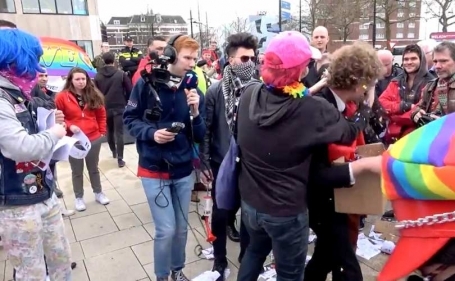 Police began a public order offense investigation on March 12th in Manchester after an angry individual screamed obscenities at elderly members of the 40 Days for Life group and sent chairs and leaflets flying outside an abortion clinic. 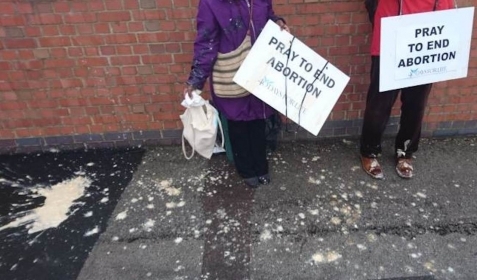 A day earlier, in Nottingham, three people praying outside a medical centre were accosted by a man who swore at them and threw a jug of lumpy yellow liquid at them. Police began an investigation for assault as well as a hate crime motivated by the victims' religious beliefs. 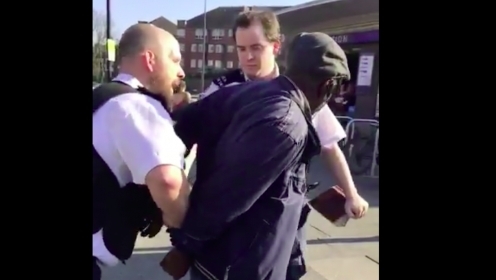 Street Preacher Arrested to "Prevent Breach of the Peace"
An elderly man preaching at the Southgate Underground Station was arrested by London police after he refused to leave the area, telling him he was "disturbing people's days" and needed to go away. The police seized the man's Bible despite his pleas not to take it. 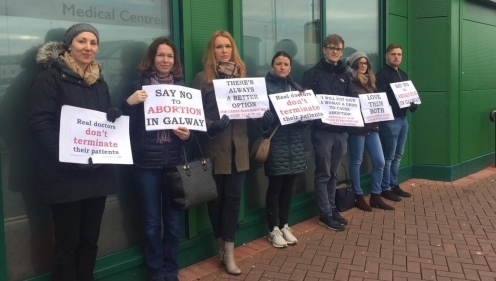 At a meeting of Louth County Council on February 18, 2019, a motion to prohibit any pro-life vigils within 500 meters of a hospital or clinic that provides abortion services was passed by a majority vote. 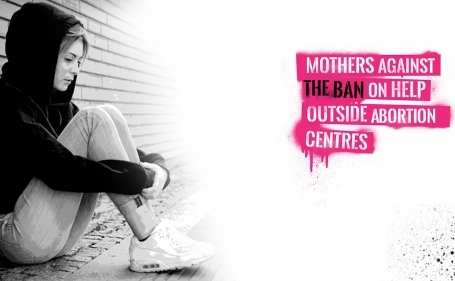 Health Minister Simon Harris has called for such exclusion zones throughout Ireland. 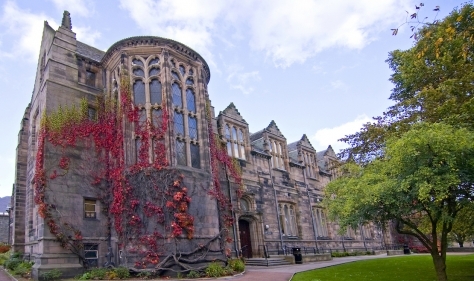 The Aberdeen University Students' Association (Ausa) prevented the affiliation of the Aberdeen Life Ethics Society, a pro-life student group. This means that the group would not be recognized as an official club of the University and thus would not be eligible to receive any funding for their events. The Ausa has an explicit pro-choice policy supporting "free, safe and legal access to abortion." 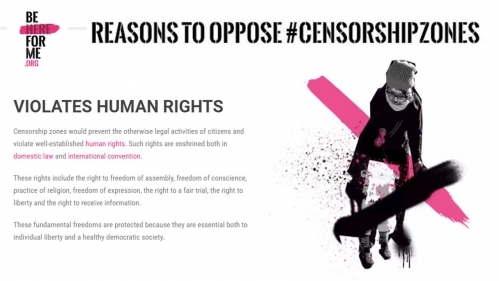 The Life Ethics Society challenged the ban and accused the Ausa of censorship. 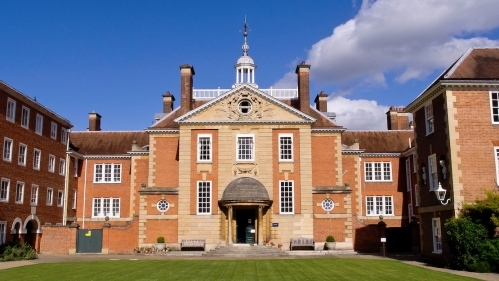 Oxford students voted to ban Christian Concern from hosting its Wilberforce Academy residential conference at Lady Margaret Hall, calling the group a “real threat to the physical and mental safety of students.” The college, however, said it would permit the group to use its facilities provided that it paid for extra security. A college spokesperson said that Christian Concern's "opposition to abortion, Islam and LGBTQ+" rights would lead to protests so it needed to pay "additional security costs." The High Court of England and Wales upheld a “buffer zone” imposed by Ealing Council, west London, around a Marie Stopes abortion clinic. High Court Judge Mark Turner said that Ealing Council in London was justified in creating a 328-foot exclusion zone to prevent any pro-life gathering or speech, including prayer, within 100 meters of the clinic. 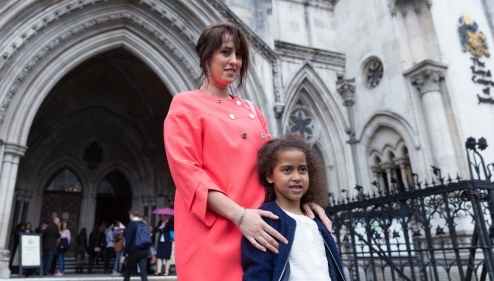 Two women plan to appeal to the Supreme Court of the United Kingdom. 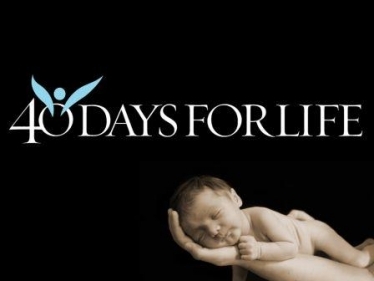 One hundred sixty-one members of the British Parliament are demanding that Home Secretary Sajid Javid act on a proposal to introduce exclusion or "buffer zones” around abortion facilities, which would ban pro-life prayer, protest, and counseling of women conflicted about abortion. 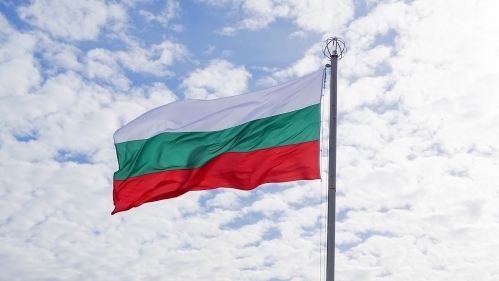 Catholic and Protestant communities in Bulgaria have unified their efforts to prevent the adoption of two legislative proposals put before the parliamentary assembly in May 2018. The first, sponsored by the conservative GERB, the Bulgarian Socialist Party, and the ethnic Turkish Movement for Rights and Freedoms, would permit state subsidies only for major religious denominations. The second, tabled by the United Patriots, would require greater oversight of religious activities and financing. 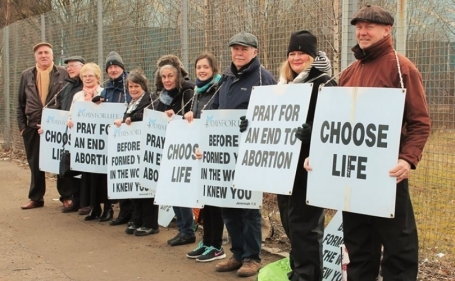 After the Ealing local council voted to ban prayer vigils and protests outside an abortion clinic by issuing a Public Space Protection Order (PSPO) earlier in April, at least eight councils in the United Kingdom considered implementing abortion clinic "buffer zones." 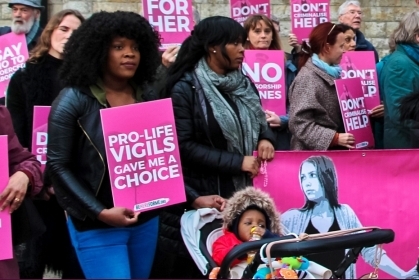 A London local council voted unanimously on April 10th to ban pro-life vigils outside a local abortion center that have been taking place without incident for 23 years. 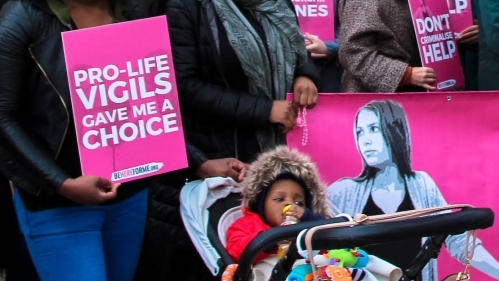 The Ealing council voted to use a Public Space Protection Order (PSPO) to stop pro-life advocates from praying outside the Ealing Marie Stopes abortion clinic and offering help to women as they enter or exit the building. Pro-lifers must now stay 100 meters away from the abortion center. It will be the first "buffer zone" in the United Kingdom. The parents of a two-year old student objected to the school participating in the Viernes de Dolores (Friday of Sorrows) procession. The Escuela Infantil Sagrada Familia organized the procession from the school to the neighborhood parish on March 23rd as part of the traditional celebrations of the Holy Week. 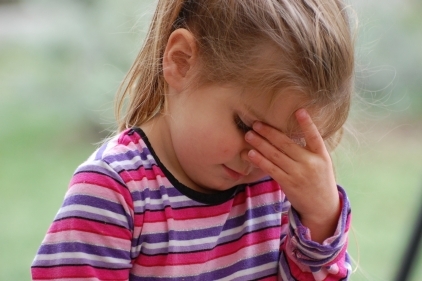 The school council approved the voluntary event, but the Andalusian educational authority cancelled it after the parents complained. Catholic protesters holding a prayer rally were physically harassed, spat on, and assaulted by LGBT activists on March 11th while denouncing retailer Suitsupply's advertising campaign featuring men "groping and kissing" each other. 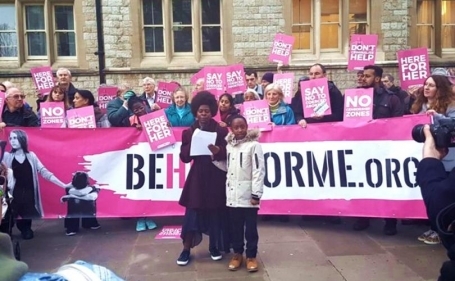 In a vote that would create the second so-called "buffer zone" around an abortion clinic in the UK, the Richmond Council voted in favor of a Public Spaces Protection Order (PSPO) around a clinic run by the British Pregnancy Advisory Service. If it receives final approval at the next council meeting, the PSPO would make it a crime to hold prayer vigils near the clinic. The broadly-worded PSPO would also prohibit any form of interaction with staff or visitors to the clinic. The climate at Germany's universities has become increasingly anti-religious. The German Student Mission (SMD) collected and documented dozens of cases of discrimination against student-run religious groups, including Christian groups. Discrimination has included denying the groups the use of campus facilities, prohibitions on flyers, and denial of accreditation by student councils. For Christian groups, accreditation has been denied both because "religion has no place on campus" and objections to the groups' moral stances on controversial topics. Manchester became the second local authority in England to vote to ban pro-life protests and prayer vigils outside clinics. Councillors in the city agreed on January 24th to "take all necessary actions within its powers" to stop what it said was the harassment by protesters against women using the clinics. After this vote, protests would not be banned, but the city will investigate whether a Public Space Protection Order (PSPO) is warranted. London Assembly Passed Motion to Clarify Police Power in "Buffer Zones"
The Cypriot Orthodox Metropolis of Morphou was banned from holding its annual patron saint feast service. The ban was passed at the last minute and the official justification was that it was not possible to guarantee the safety of the Christian celebration because of the simultaneous Muslim festival of Kurban Bairam. Prayers in reparation for the victims of abortion have been held in the chapel of the University Hospital (CHUV) in Lausanne on the 13th of every month for the past 10 years, organized by the Society of St. Pius X (SSPX). Pierre-Francois Leyvraz, the CEO of the hospital claimed not to have known about the events when the media contacted him. He informed the SSPX that they would no longer have access to the chapel and that the chapel will be closed on the 13th of each month to prevent the prayer meetings. He noted that abortion is legal and they will not permit people opposed to abortion to meet in the hospital chapel. “La Madrugá”, the Easter procession during the night from Maundy Thursday to Good Friday was interrupted and ended in turmoil with 17 people being taken to the hospital and one person was admitted to the ICU for head trauma. Eight people were arrested for the vandalism and the police investigated the connections and potential coordination of the attack on the Easter procession.